Mozilla had said last year that the company will continue offering Windows XP and Vista users security updates until at least September, 2017. Mozilla had moved all of its users on these two Windows operating systems to Firefox 52 ESR (Extended Support Release). The company has now announced that it will discontinue offering all kind of support by June, 2018. The announcement comes after Google who also stopped supporting the two operating systems back in 2016. 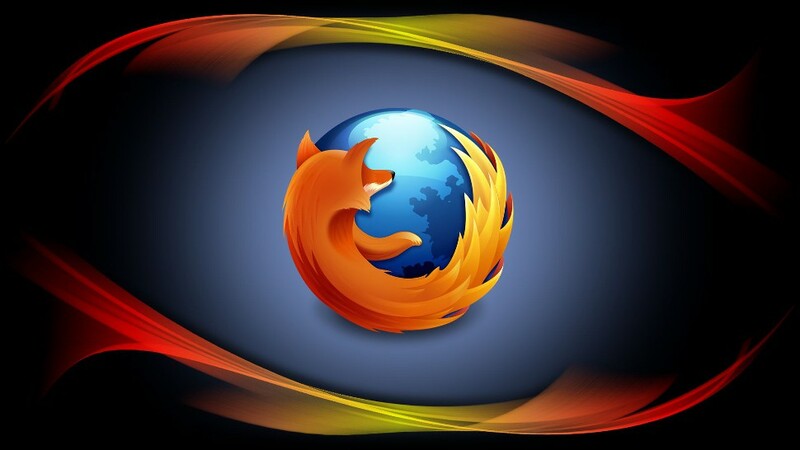 While users can continue using both Chrome and Firefox, they won’t receive any security support. Microsoft itself also doesn’t offer support to XP and Vista, leaving users on the two operating systems open to security threats. All the browser makers have recommended users to switch to a latest version of Windows to be able to get security updates. Last year we announced that Windows XP and Vista users would be automatically moved to the Firefox Extended Support Release (ESR), ensuring them continued updates until at least September, 2017. Today we are announcing June 2018 as the final end of life date for Firefox support on Windows XP and Vista. As one of the few browsers that continues to support Windows XP and Vista, Firefox users on these platforms can expect security updates until that date. Users do not need to take additional action to receive those updates. We strongly encourage our users to upgrade to a version of Windows that is supported by Microsoft. Unsupported operating systems receive no security updates, have known exploits, and are dangerous for you to use.